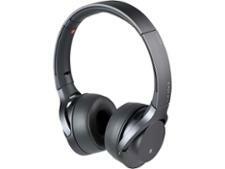 Sony WF-SP700N headphone review - Which? 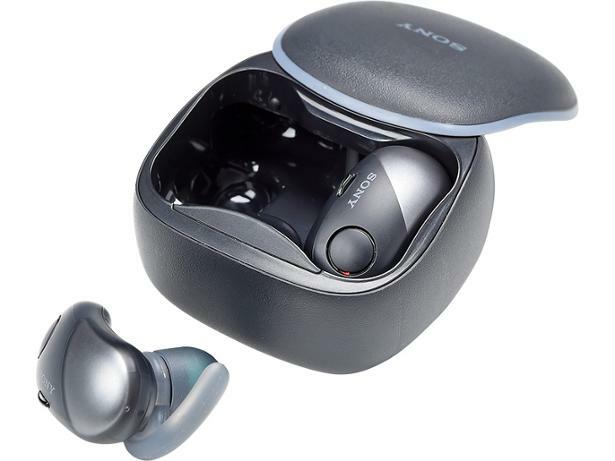 Sony is great at giving you plenty of choice at a range of price points for its headphones, and its truly wireless headphones - earbuds with no cords - are no exception. 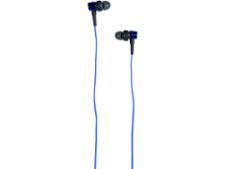 Designed for sports, Sony's WF-SP700N have active noise cancelling that blocks out unwanted ambient noise to help keep you focussed and enjoy your music during your workout. 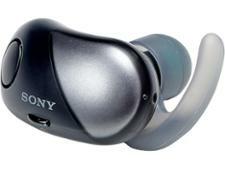 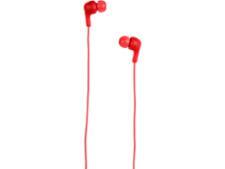 See whether the sound makes these an excellent choice in our full review.